﻿ How to Install Facebook Home on Android? 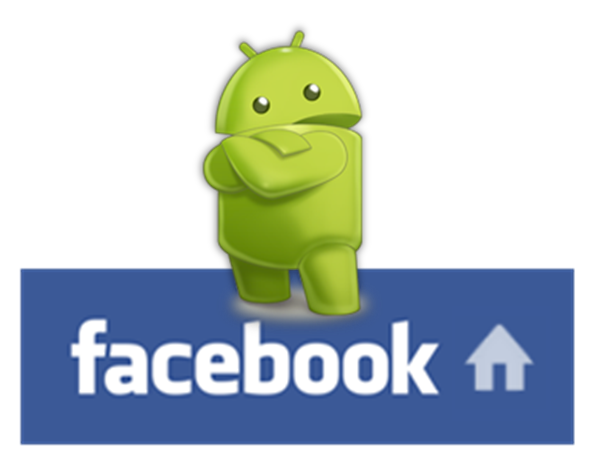 Home » OS » Android » How to Install/Uninstall Facebook Home on Android? How to Install/Uninstall Facebook Home on Android? In the last post we had gone through the features that make the Facebook Home annoying; but those views depends. For some users Facebook Homes is a modern and stylish app which makes our Home screens beautiful. The main features of Facebook Home are Cover Feed, Chat Heads and App launcher. Now let’s see how to install Facebook Home in any Android device. How to Install Facebook Home on Android? 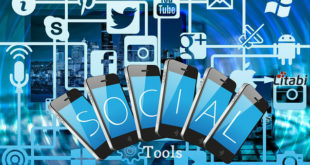 Uninstall all the Facebook applications that are installed in your phone such as Facebook App, Facebook Messenger, and Facebook Home APK. Now you need to download the modified Facebook Home app from here. Open the downloaded rar file and extract it, the files that you will get after extraction will be two apk files. com.facebook.home.apk and com.facebook.katana.apk of sizes 260 KB and 18 MB respectively. The step tells to transfer these files to your phone. Now install the file named com.facebook.katana.apk of size 18 MB which is the Facebook App and then install the file com.facebook.home.apk which is the app for Home feature. Now let’s run the Facebook app and enable the Facebook Home from the settings page of Facebook App. Note: Sometimes you will have to enable the “Unknown Sources” from the settings page in order to install the files. Now Facebook Home is installed and enabled for you and you may start exploring it. You annoyed with the new home screen? Here are the steps to uninstall the Facebook Home feature, if you are fed up with it. Removing the Facebook Home from your phone is pretty easy, just a few seconds and you are done. Removing Facebook Home won’t result in loss of any of your data and the Facebook app will be there too. Uninstalling Facebook Home means you will get back to your old android launcher or what we call, the home screen. How to Uninstall Facebook Home from Android? Surprisingly there are two methods by which we can get rid of the Facebook Home app. If you just want disable it you get it done by going to the Settings page of Facebook Home. Now you can tap the option, “Turn off Facebook Home” and you asked to confirm your action. But when you visit the home again you will get a pop up with the title “Complete action using…” now choose anything other than Facebook Home and opt for “Always”. Now you are done with disabling Facebook Home temporarily. Following the above steps won’t uninstall the Facebook Home from your phone; it’s still there in your device. To remove it completely, go to your phone’s settings page and navigate to Application Manager. Choose the “Home” from it and tap uninstall. How to Uninstall Facebook Home from Samsung Phone? The method is a bit different in Samsung phones, there you will have to access the app drawer and find the Facebook Home. Now hit the menu button and select Uninstall, now you can see red small minus signs on your list of apps and press on the “Home”, the app will be uninstalled. But keep in mind you are only deleting the Facebook Home app and not the other apps of Facebook. Now the Facebook Home app is completely uninstalled from your Android device. How To Choose The Right 3D Printer? How to Reset Windows 7 Password If I Forgot?